Jessica Hawkins remains on track to become the first ever female champion in Sunoco Challenge history following another winning Mini Challenge R50 Cooper weekend at Rockingham, although the scrap for this year’s 240 crown remains incredibly tight at the top. The 22-year-old left Rockingham with a slightly reduced average score after an incident in Race 2 negated the points she achieved for two pole positions and a victory. Her new total of 105.62 points is therefore just 2.95 and 3.87 more than Rick Parfitt Jnr and Jon Minshaw, respectively, both of whom resume their British GT3 Am campaigns at Spa-Francorchamps in less than a fortnight’s time. The rest of the top-seven remains unchanged with F3 Cup racer Shane Kelly currently best of the rest on 89.44. He’s just 0.11 points ahead of Henderson Insurance Brokers LMP3 Cup championship leader Alasdair McCaig, while Graham Johnson (British GT4 Am) and Brett Smith (Mini Challenge JCW) are only a few marks further back. Hawkins’ Cooper title rival Matt Hammond recorded a 4th and a 1st to remain eighth on 82.5 points, less than one more than Jacopo Sebastini racing in F3 Cup. Radical Challenge drivers Bradley Smith and Jack Lang now occupy 10th and 11th in the Sunoco 240 Challenge standings following back-to-back race weekends at Silverstone and Rockingham. Skipping the championship’s previous Spa-Francorchamps round dropped Smith from first to 29th in the chase for 2018’s Rolex 24 At Daytona support race prize drive, but the combination of an almost perfect Silverstone outing followed by a second place, two pole positions and a fastest lap at Rockingham has vaulted him back into contention. His 76.11 average might be 29.51 fewer than Hawkins’ current benchmark, but a perfect return from the remaining races would result in a very competitive final score of 101.67. Two victories at Rockingham sees rival Lang sit one place and 3.33 points behind Smith, while British GT4 Am Adam Balon is also within touching distance. The best of GT Cup’s drivers, Dominic Paul, occupies 13th ahead of Tony Wells (LMP3 Cup) and Brent Millage (GT Cup) who complete the top-15. 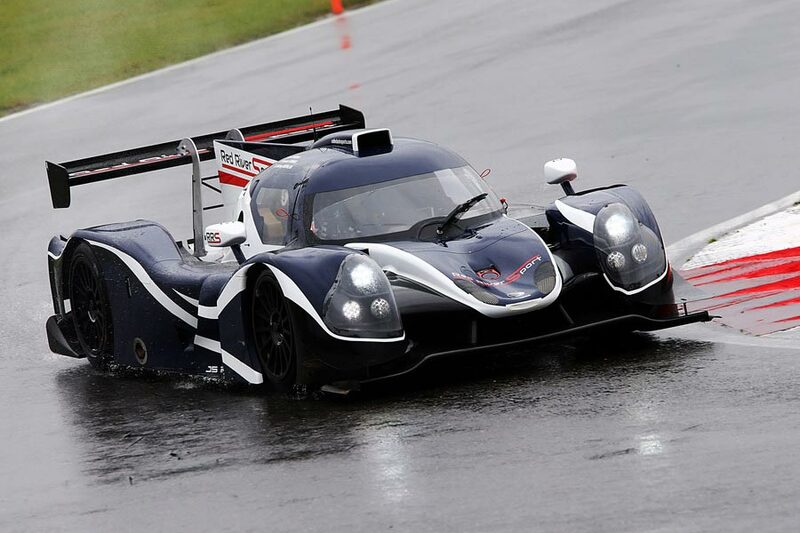 The senior Sunoco Whelen Challenge competition continues this weekend with LMP3 Cup’s Pro drivers racing at Silverstone where GT Cup and F3 Cup are both also in action. Elsewhere, the Hungaroring welcomes Radical SR3 European Masters.